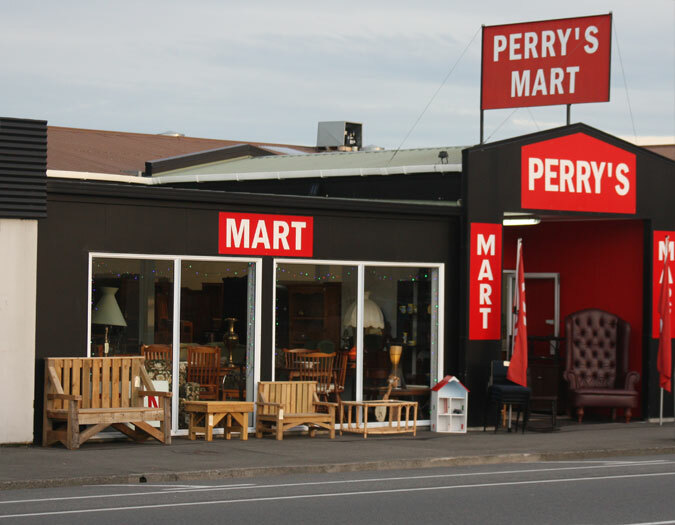 Perrys Mart -�Simply the Best� by intent and action. Located at 227 Chapel Street, Kuripuni, Masterton (next to KFC). 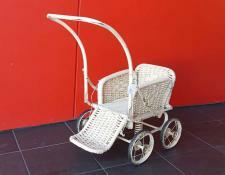 We buy and sell a varied and select gathering of desirable, realistically priced items for the discerning buyer. We accept Cash, EFTPOS, Credit Card, Qcard or Internet banking payments. 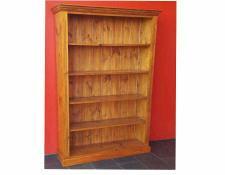 Bedroom furniture - Bookcases - Storage units - Modular Kitchens - Rugs and Mats.